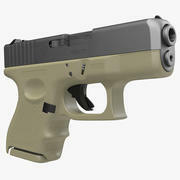 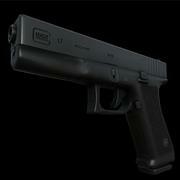 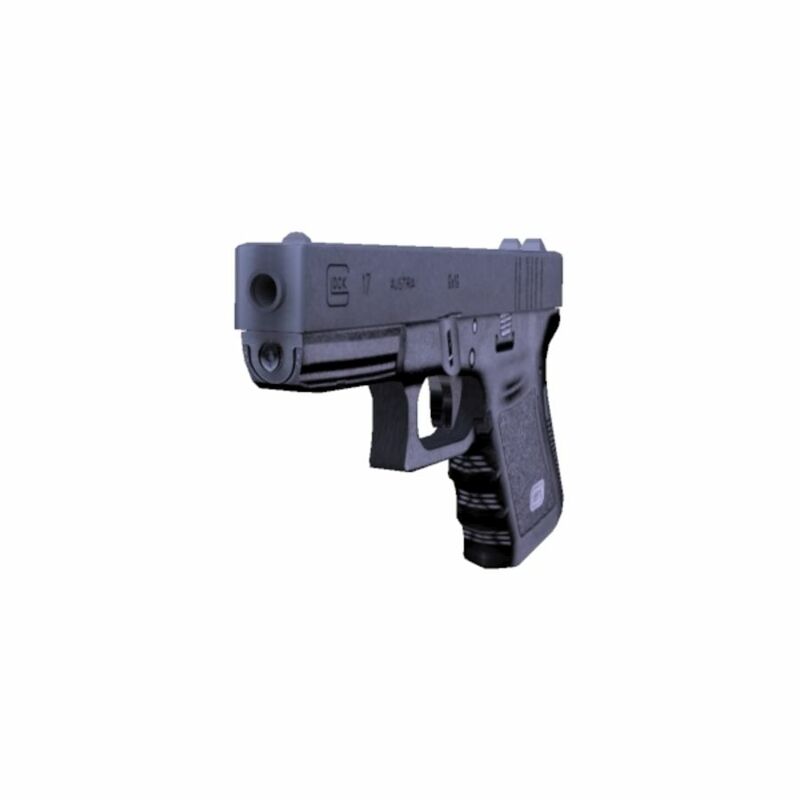 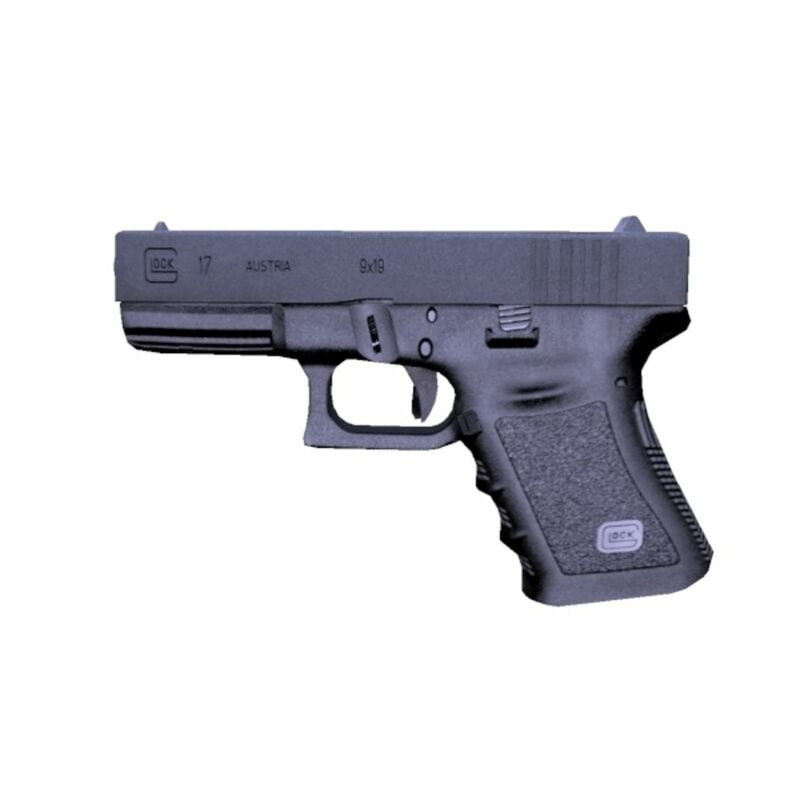 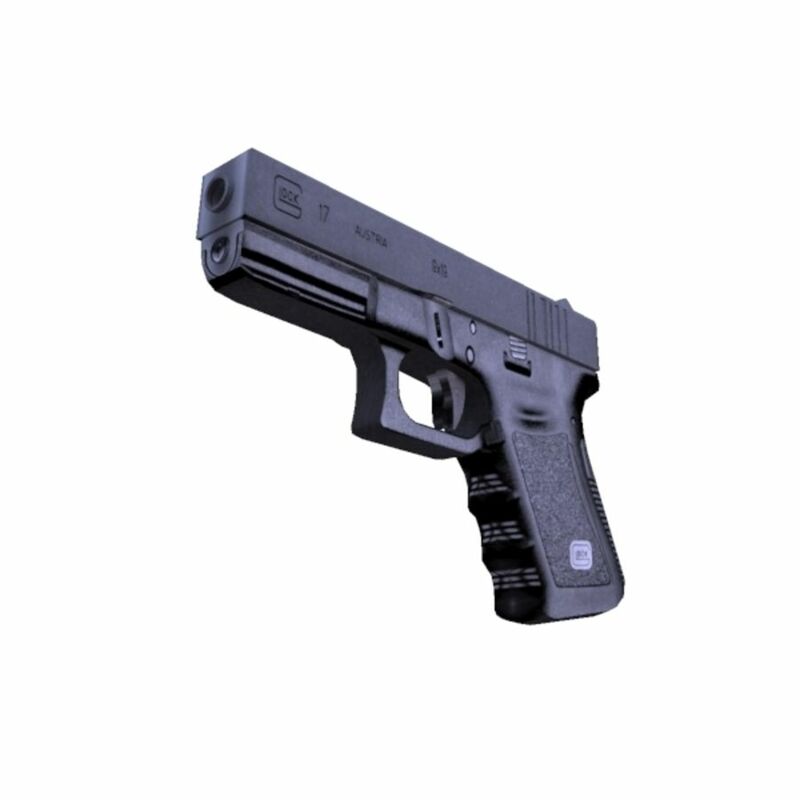 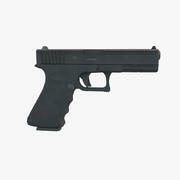 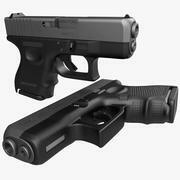 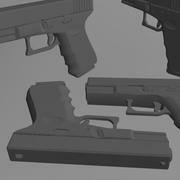 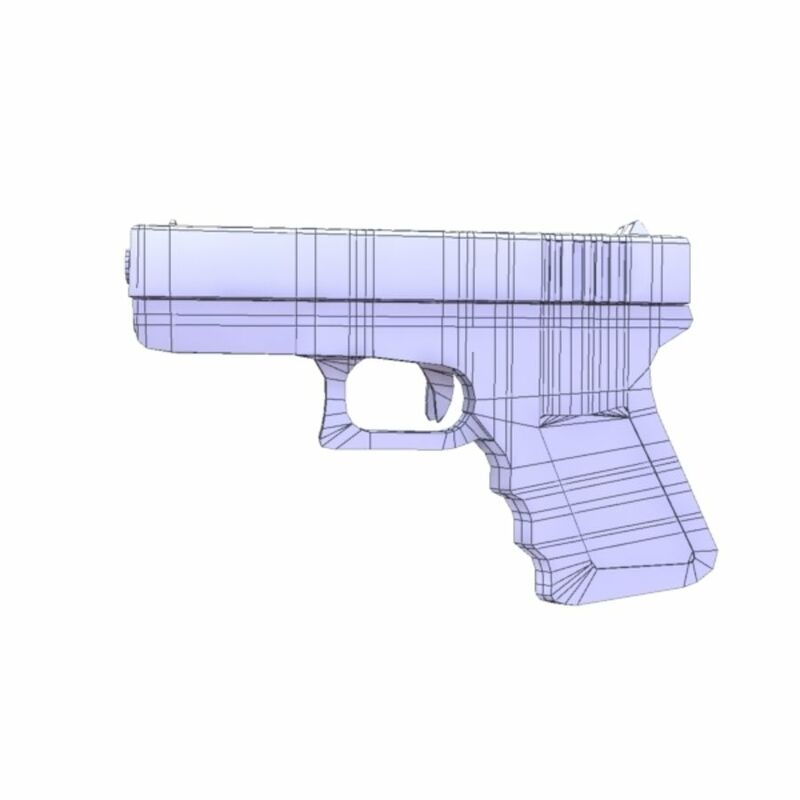 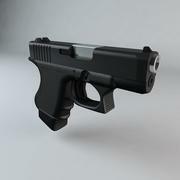 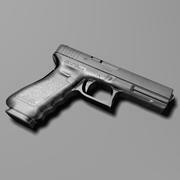 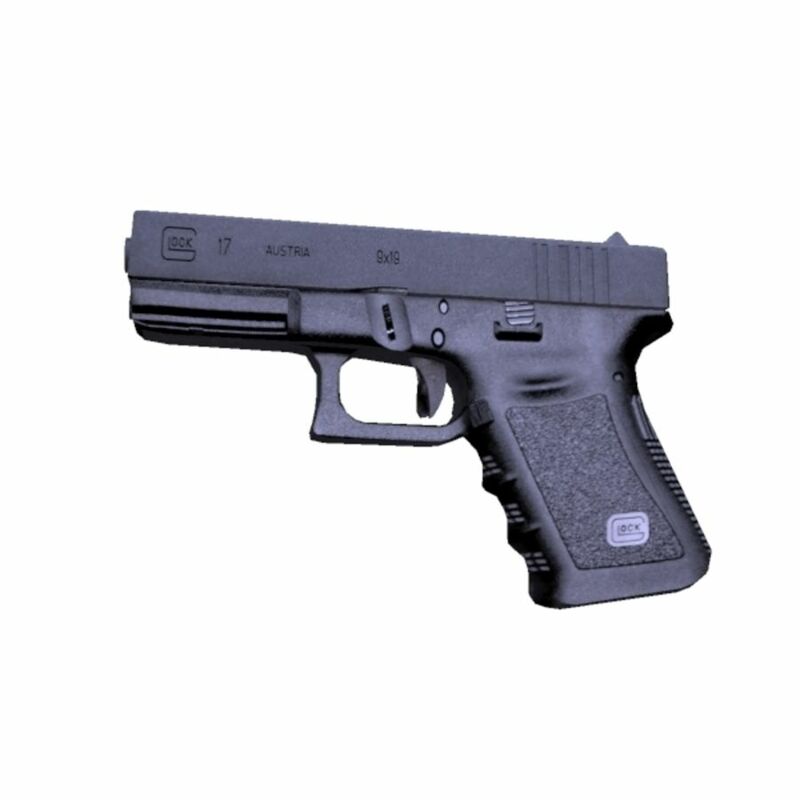 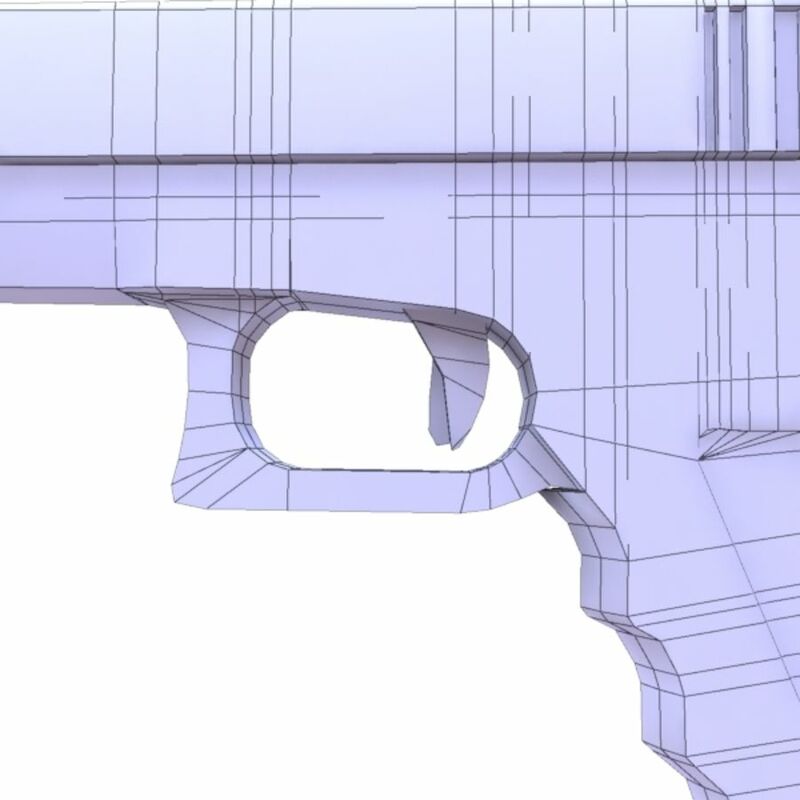 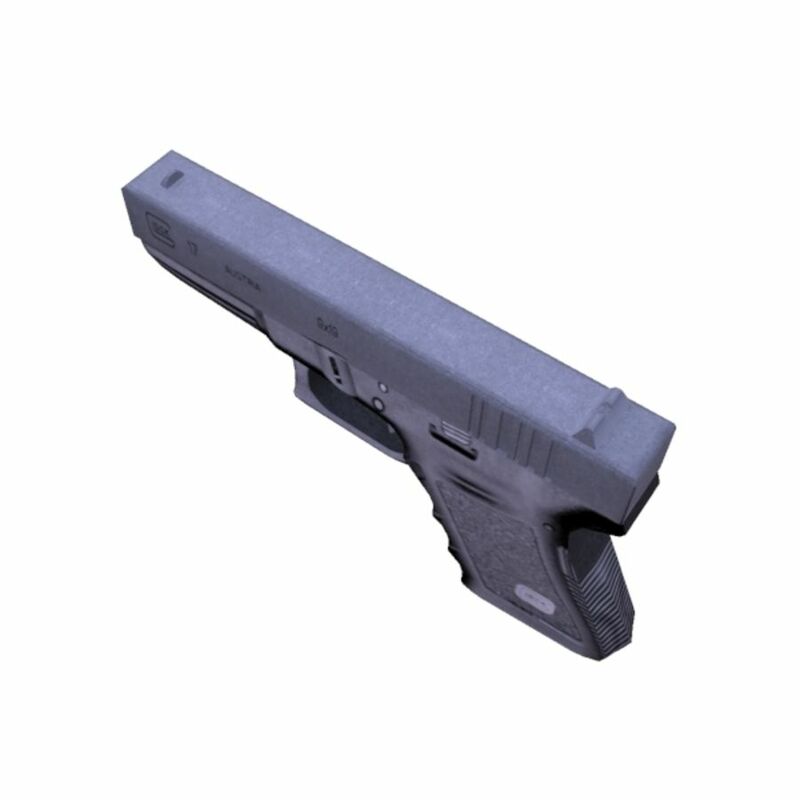 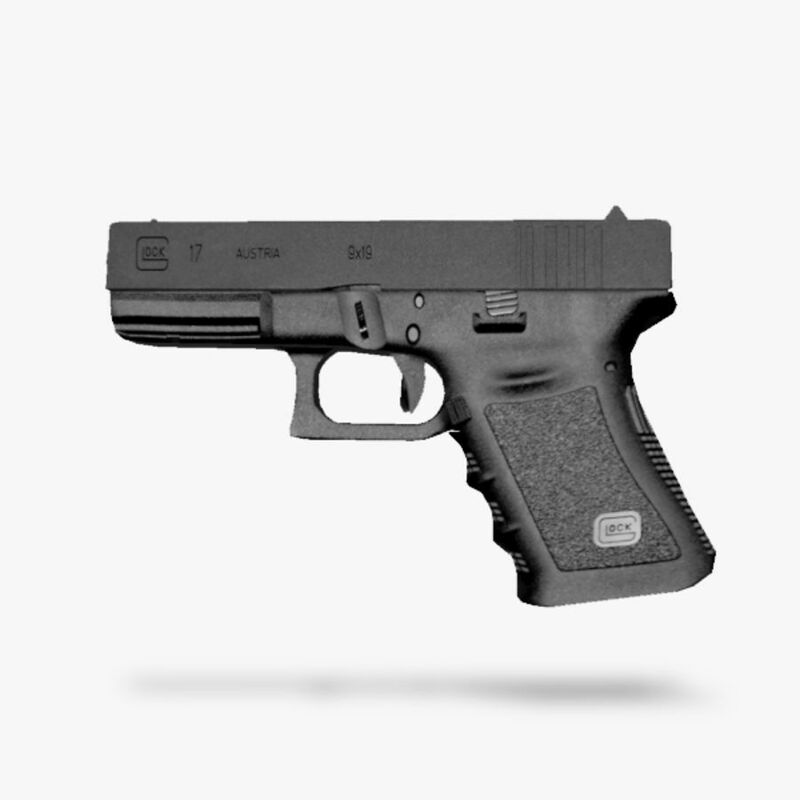 This is project IGI's weapon handgun Glock 17. 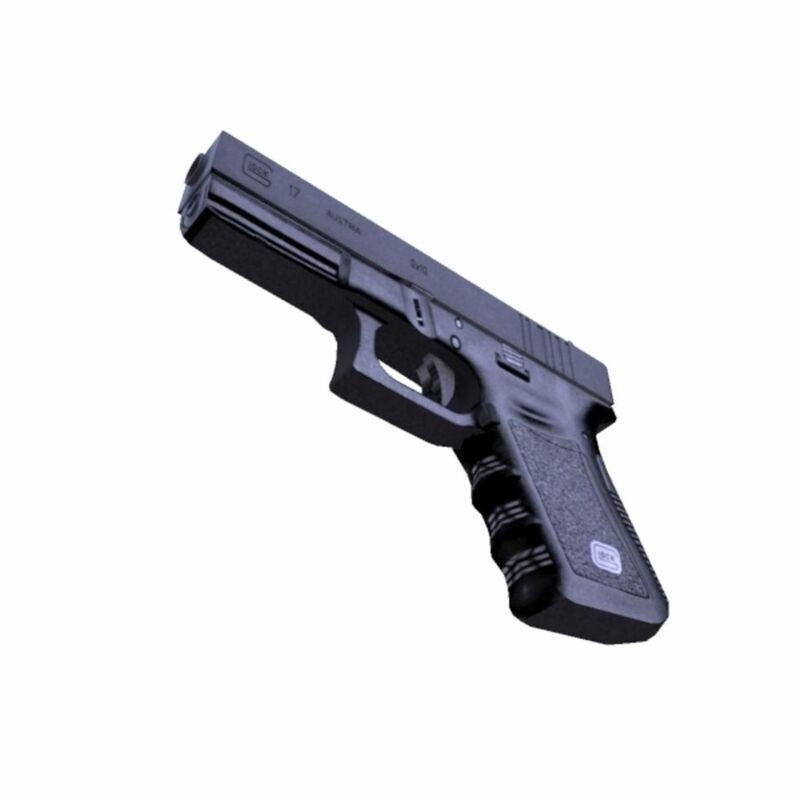 Low poly game ready model. 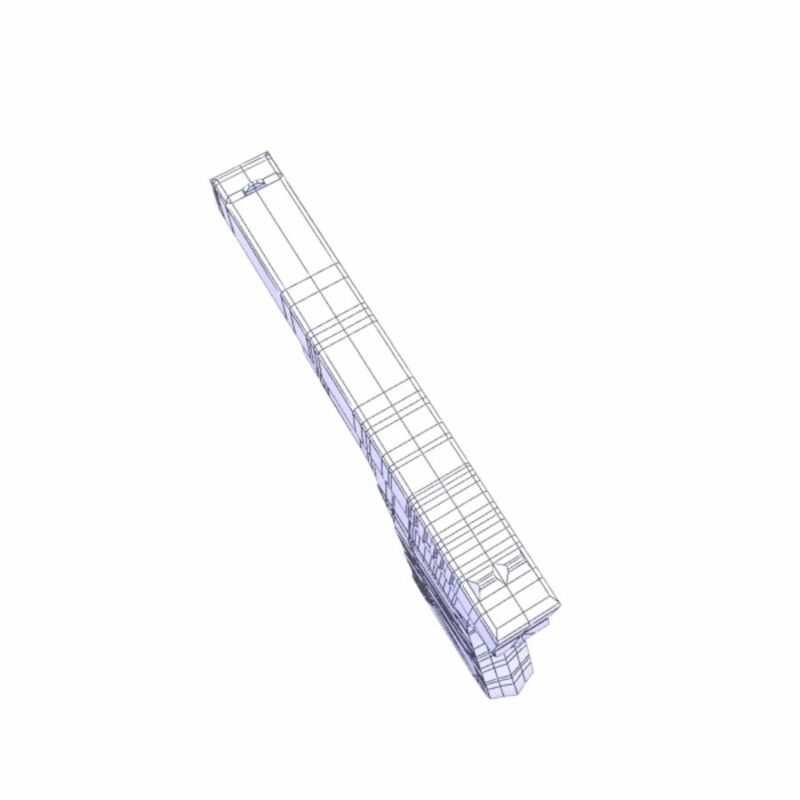 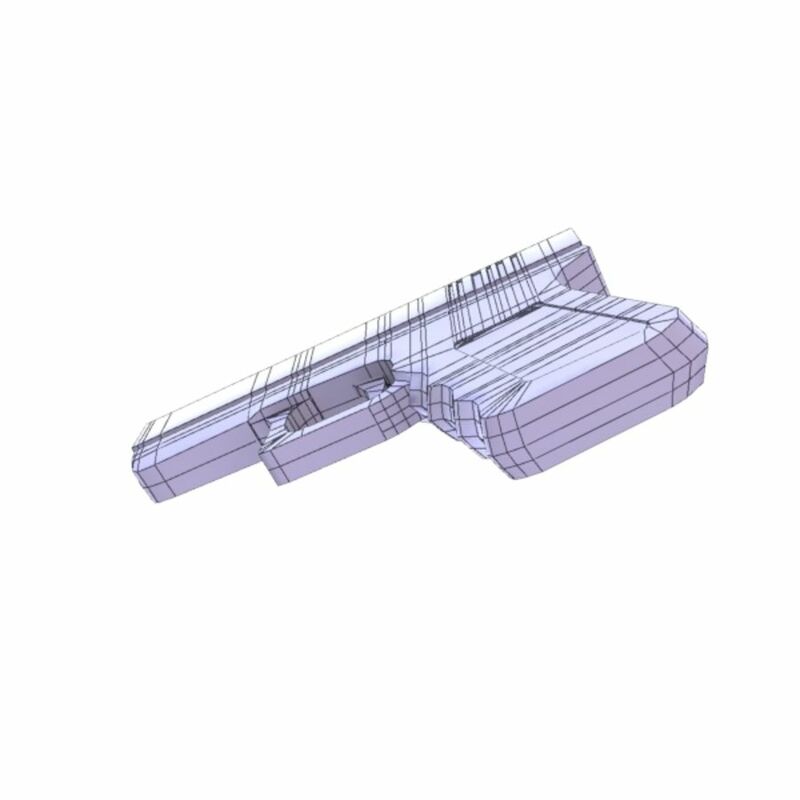 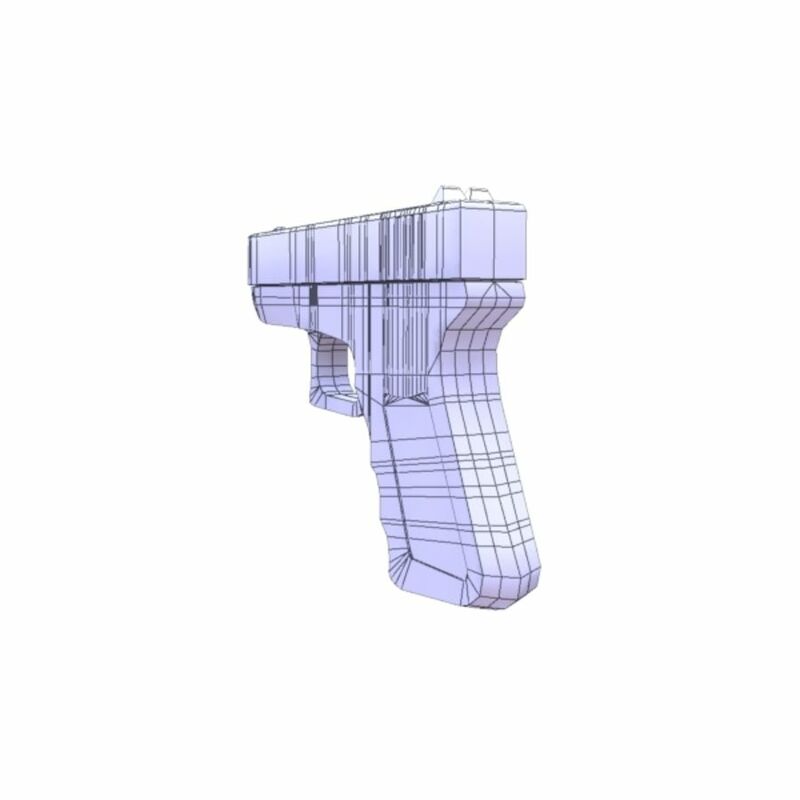 Model : Gun Polygon : 1506 Vertices : 1559 Texture : Included Material : Yes (Mental Ray) Wire : Low poly Thank you for choosing my Product !